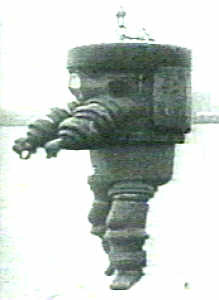 The Germans had a diving suit that could work in the 74 metres of water that the M1 had sunk in. There were protests from people who didn't want the Germans, recent enemies during WWI, taking a look at a new British submarine, but they were called anyway. The Germans tried, but couldn't find the submarine and all hope of rescue was officially abandoned. You can see some of these early armoured diving suits at the fascinating Diving Heritage site. The Admiralty Board of Enquiry spent three months preparing their report. What people couldn't understand was how the SS Vidar could sink a submarine and not suffer a lot more damage. Seven years previously, in 1918, a battleship had hit a similar sized submarine and had the bows more or less completely destroyed. The 58 ton gun caused these boats to be unstable and several crewmen said as much. 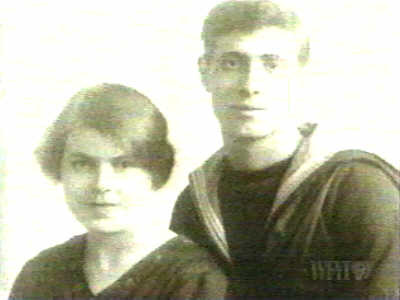 Before leaving for the exercise, and his death, Able Seaman H. G. Jewell told his family that he felt that this exercise might be his last and he might die in M1. His daughter said that the crew were given arsenic tablets "just in case". 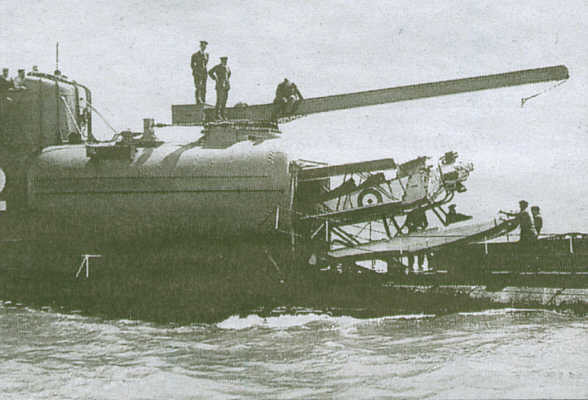 M1 submerged at around 7.29am on 12th November 1925. Once submerged it is thought that something happened. She was either stuck with insufficient hydraulic pressure to operate the planes and periscopes just under the surface. The hydraulic pressure was barely adequate for the boat to begin with, and it is possible for the trolleys that carried ammunition to the main gun had also crushed the pipe work. Another theory is that she became unstable and tried to surface again. Either way, she was just under the surface when she got struck by SS Vidar. Whatever happened to her, she was stuck on the bottom of the English Channel and because she'd already exhausted her supply of compressed air trying to surface the first time or for some other reason couldn't resurface. 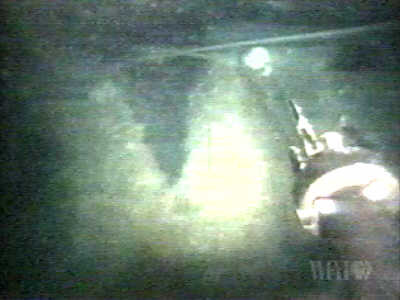 In July 1999, an expedition led by Kevin Gurr and Innes McCartney found the M1 and they were able to give an explanation of what happened and why there was so little damage to SS Vidar. The Vidar actually damaged the M1 twice. The bow put a V shaped gash in the outer hull of the submarine. Although large, it didn't penetrate the pressure hull and shouldn't have sunk her. What sunk the M1 was far more bizarre. The bow of SS Vidar snapped off the gun barrel and knocked the whole gun turret from the submarine. The king pin holding the turret onto the gun mount passed through the pressure hull and was pulled out with the rest of the gun. Water poured into the submarine and flooded the magazine. The crew in the aft part of the boat could have stayed alive for a few days, but without light, heat, power or communications. Eventually, in one last gamble for freedom they opened the watertight doors to the flooded section to equalize the pressure, then opened an outside hatch just aft of the conning tower. 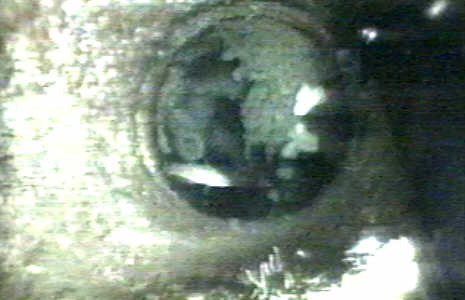 The divers found the hatch still open, but the M1 is believed to have carried nothing that could have protected the crew from the pressure at such depth. Their bodies were never found. The gun turret is lying nearby, there is no sign of the barrel. 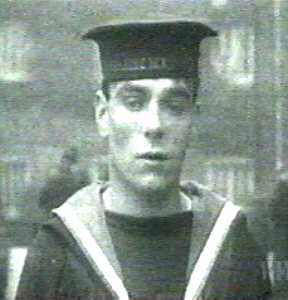 One very lucky man was Able Seaman J. W. Sales. He'd been on M1 for 2 and a half years, but wasn't on the submarine for the exercise as his mother had recently died, in fact he'd received word of her death just three hours before M1 left port. M2 (K19) was converted into a submersible seaplane carrier and M3 (K20) was converted into a minelayer that could deploy around 100 horned mines. The pilot on M2 was one of the largest men the Admiralty had on its list, and the observer wasn't a small man either. The rumour at the time was that if the observer wanted to take a telescope, the pilot had to leave something of his behind, usually his boots! Compton-Hall records that once finally airborne the Parnell aircraft would "dip and swoop like a pot-bellied swallow." On 26th January 1932 M2 (K19) reported she was about to dive, then she disappeared taking all sixty of her crew with her. 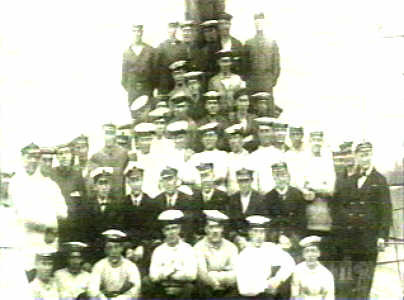 The captain of the coastal steamer Tynesider came into Portland and wanted to know if submarines ever dived stern first? 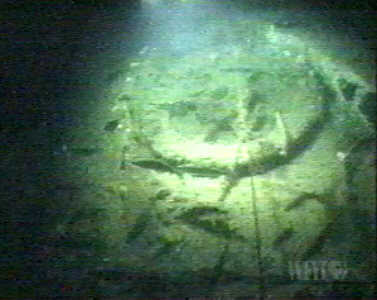 Divers found the M2 with her stern buried in the seabed with her bow clear of it. The watertight hangar door, conning tower hatch and the hatch between the hangar and the pressure hull were all open. 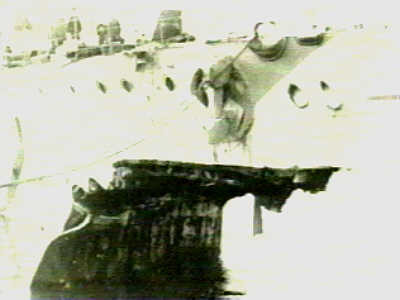 The Admiralty concluded that the hangar door was opened before the ship had surfaced properly, others, based on what the captain of the Tynsider saw, believe that the ship didn't have a chance to dive and had simply slipped backwards into the water. It was only in December 2002, that I realised there was a connection between M2 and my home city of Bristol. The aircraft it carried was built by Parnalls of Yate. M3 (K20) was scrapped in 1939. The whole sad story of the K Class submarines was over. I have collected the video clips I have managed to find on YouTube and they are presented here. The playlist is split into roughly four sections; history & historic, remberance, finding the wrecks and finally, the video of some of the various dives to the wrecks.